An important but little-known public lands fund expired this weekend. 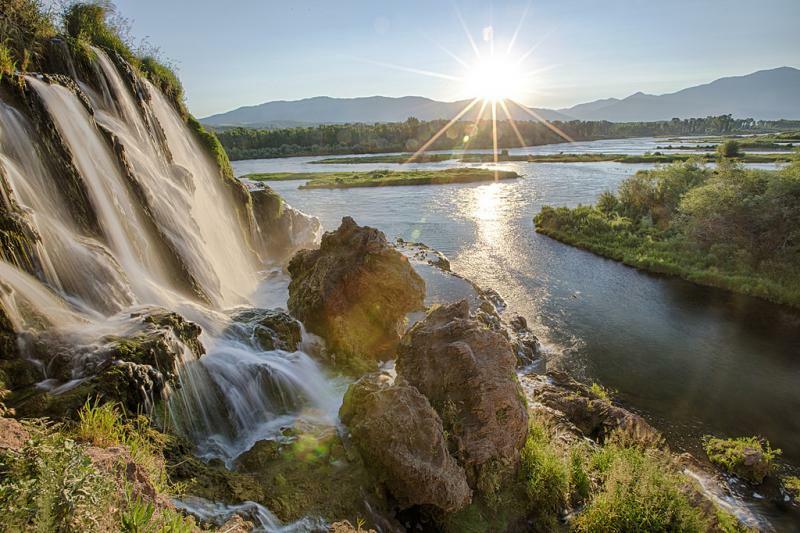 Efforts are underway to halt the expiration of the Land and Water Conservation Fund. A lactation consultant answers questions about breastfeeding. A three-day theatre festival comes to Boise. The fate of an important but little-known conservation fund is still uncertain after a vote in the Senate Thursday. The 50-year-old Land, Water and Conservation Fund is a federal program that uses royalties from oil and gas leases to protect forest, water and wildlife areas. Typically, that means buying up land and then setting it aside for conservation. An alarming number of migratory birds that spend springtime in Idaho raising their young are turning up dead. 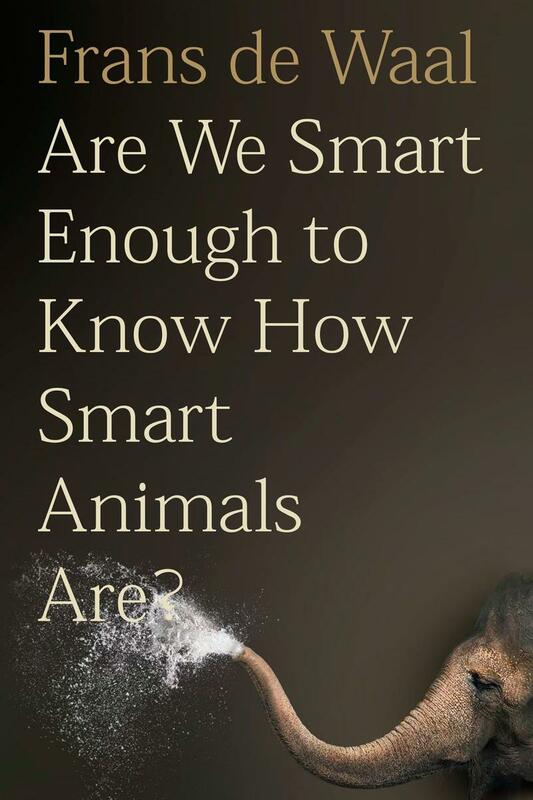 Researchers say humans are to blame for recent losses. 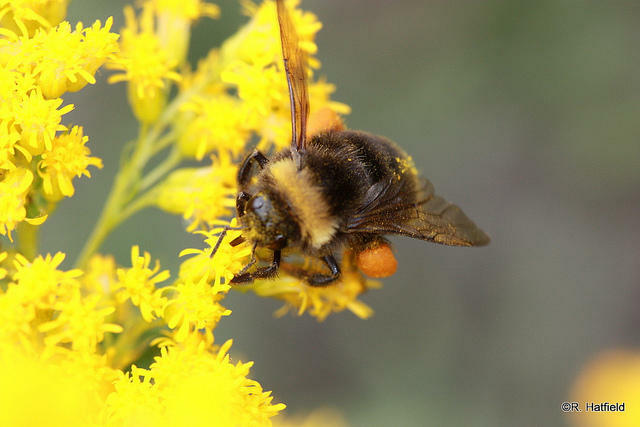 Biologists are putting out the call to citizen scientists to help them map the bumblebee population in Idaho. Zoo Boise broke ground on a new exhibit last week, highlighting their partnership with a wildlife park in Africa. 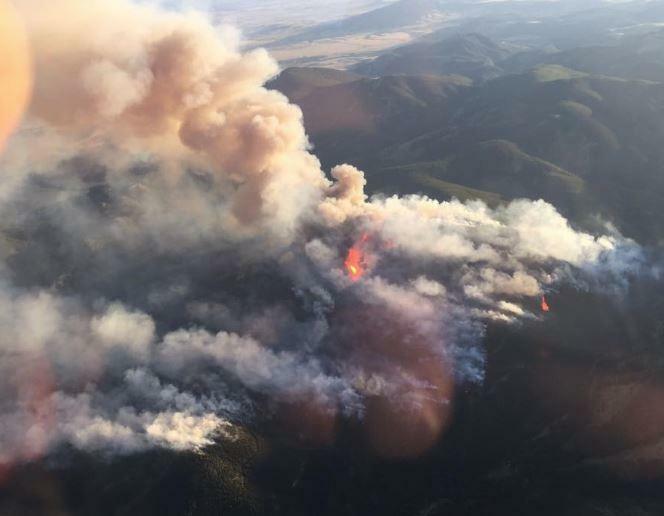 The omnibus spending bill passed by Congress last month earmarked billions of dollars for fighting wildfires. Many conservationists and politicians celebrated that change. But the legislation also rolls rolls back some environmental protections and that has split the conservation community. Just four months after he celebrated 20 years at Zoo Boise, Executive Director Steve Burns says he’s leaving the familiar attraction. This episode originally was broadcast in March, 2017. 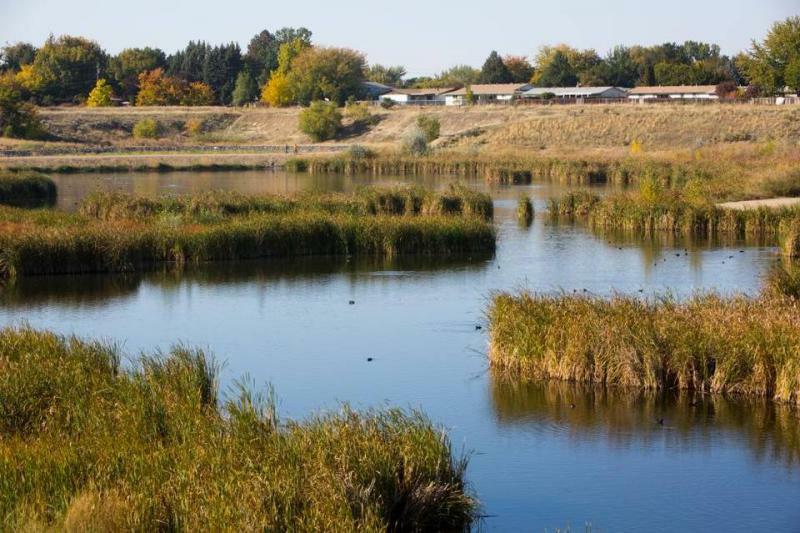 A conservation group will work with refugees to protect a wetland area owned by the City of Boise. 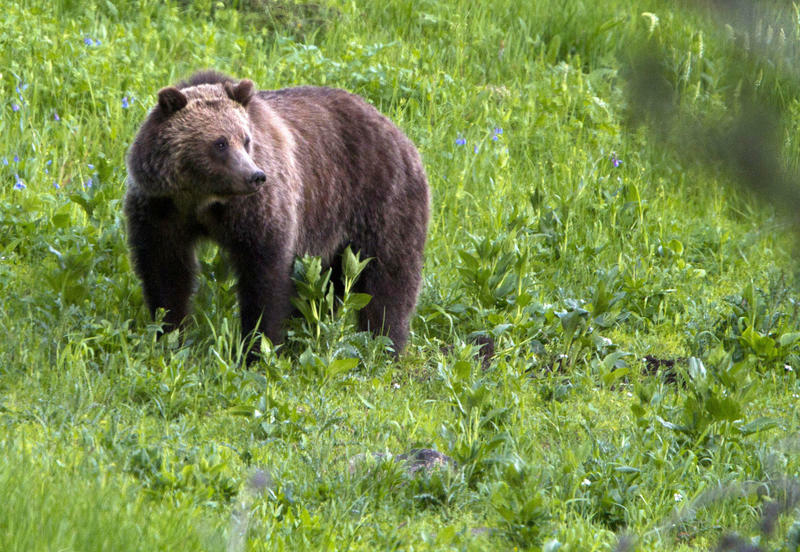 Protections that have been in place for more than 40 years for grizzly bears in the Yellowstone National Park area will be lifted this summer after U.S. government officials ruled Thursday that the population is no longer threatened. A new study of sage grouse in Eastern Washington found a surprisingly large benefit from a federal program that subsidizes farmers to plant year-round grasses and native shrubs instead of crops. 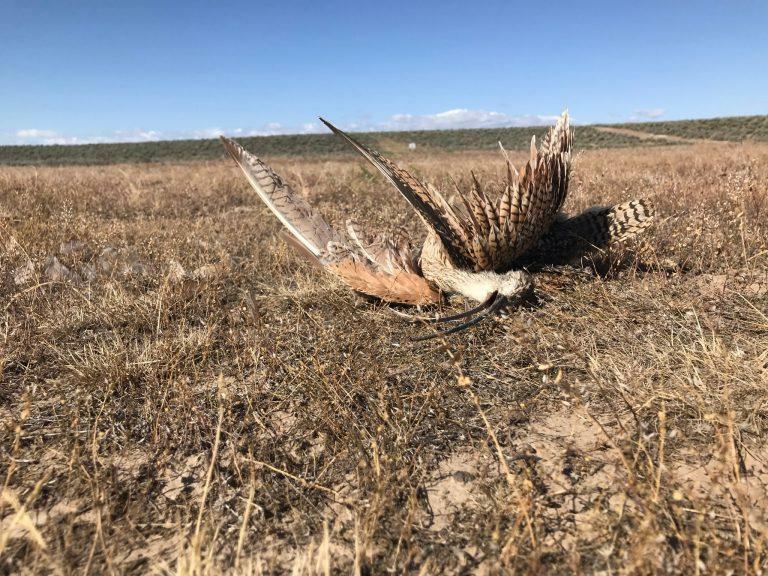 The study concluded that is probably the reason that sage grouse still live in portions of Washington's Columbia River Basin. 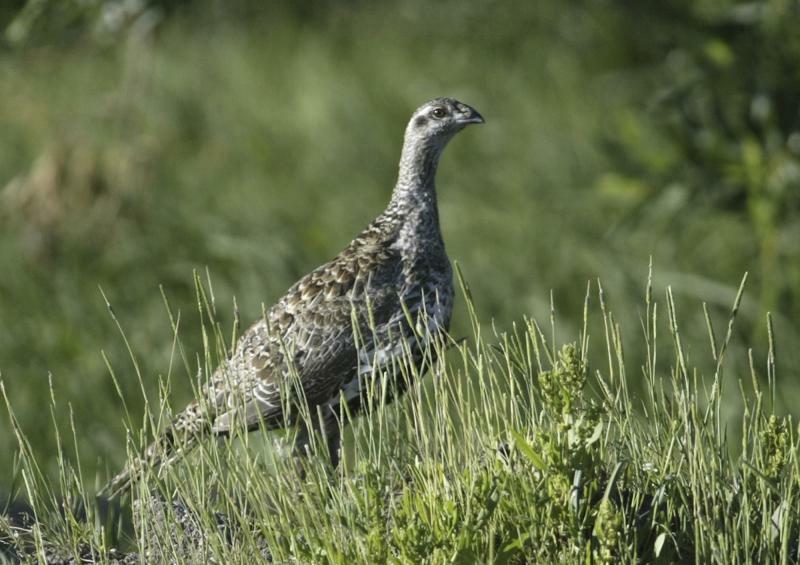 "Without these lands, our models predict that we would lose about two thirds of the species' habitat, and that the sage grouse would go extinct in two of three sub-populations," said Andrew Shirk of the University of Washington's Climate Impacts Group. Zoo Boise marks a milestone Friday. It was twenty years ago that Steve Burns joined up with the zoo. Back then, Steve Burns was working at the Nature Conservancy in Washington D.C. 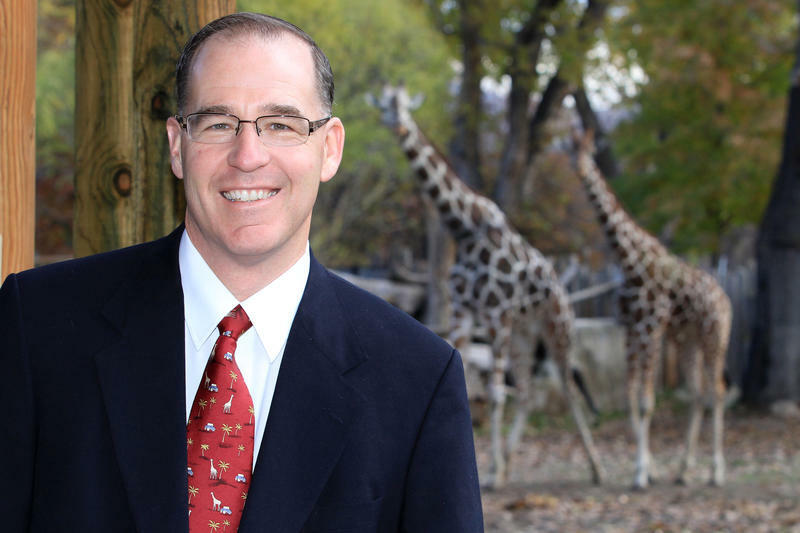 He shifted gears and took the job as the Executive Director of the Friends of Zoo Boise. After three-and-a-half years, he added head of Zoo Boise to his title and now holds both jobs. Zoo Boise is still reeling after the sudden loss of one of their two beloved giraffes, Julius Longfellow, in April. Since then, the zoo has been looking for a new companion for the remaining giraffe. Now it looks like they may have found one. 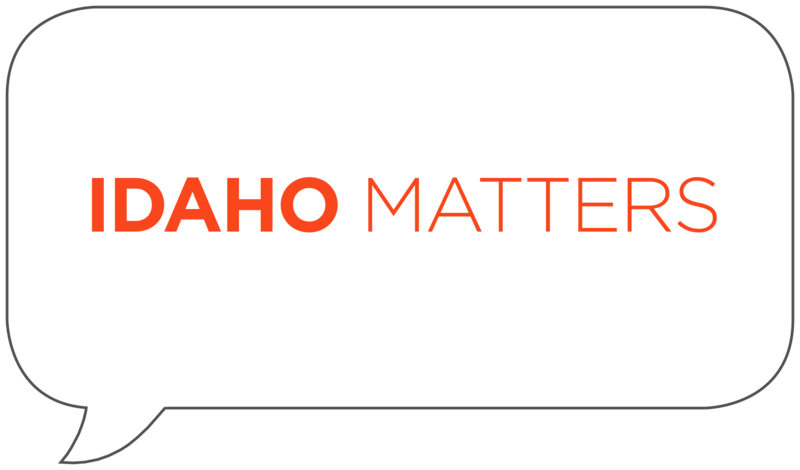 Zoo Boise is giving a quarter of a million dollars to the city to help protect the foothills. It's all part of the zoo’s conservation mission. 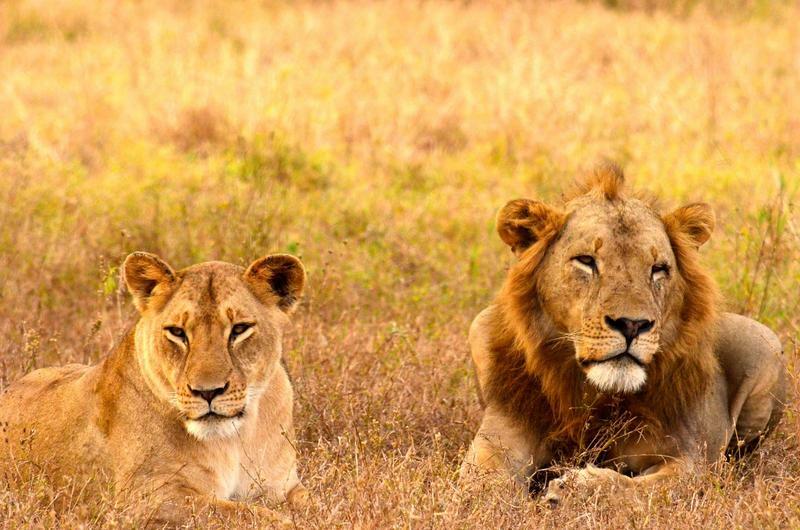 Zoo Boise raises conservation funds to help wildlife in need all around the world. 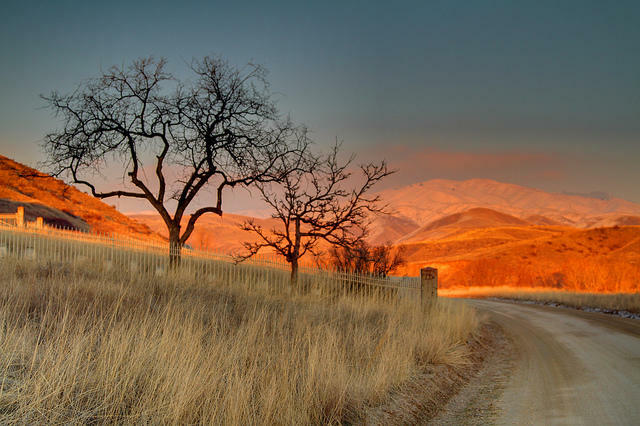 So Director Steve Burns says giving some of that money to preserve the Boise Foothills makes perfect sense. “This is our backyard,” says Burns. Burns says people love the foothills, but it’s also a home for a wide variety of wildlife.